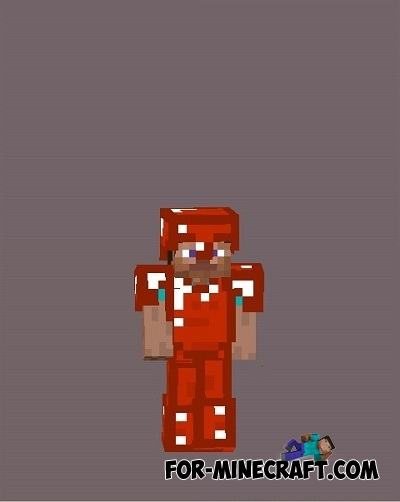 This is the second mod pack consisting of small modifications for Minecraft PE - Bedrock Edition. The first pack is here - Miners' Modpack. All mods work on Inner Core (the best alternative to BlockLauncher), all errors are fixed. It should be noted that mod pack offers completely unrelated mods, the content of which is not similar to each other. 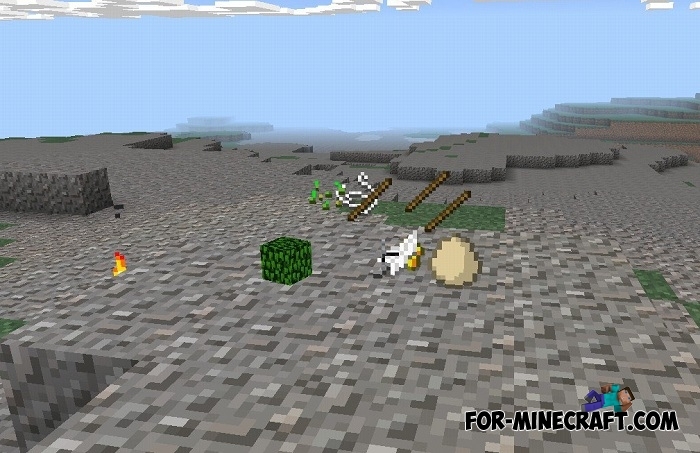 This modification adds bird nests to your Minecraft world, you can find them by breaking the foliage of trees. When using a nest, you get a small amount of resources: sticks, foliage, leather ... gold and even diamonds! It's hard to resist and do not install this mod if you live in mines. Now ore mining will be several times easier and faster thanks to a unique opportunity. 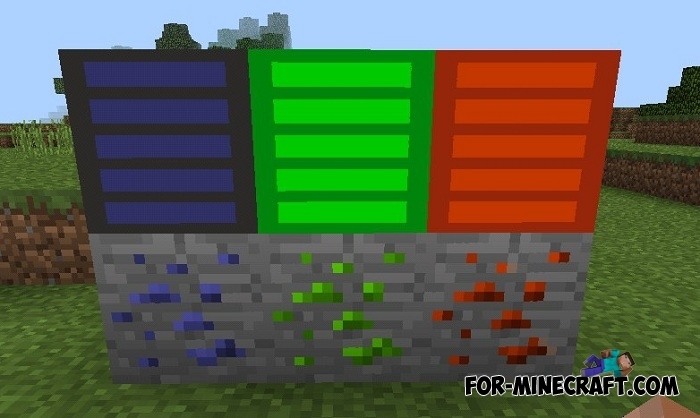 If you find ore deposits and do not want to break all the blocks separately then just install the Vein Miner mod which will automatically destroy all the blocks after you break one of them. 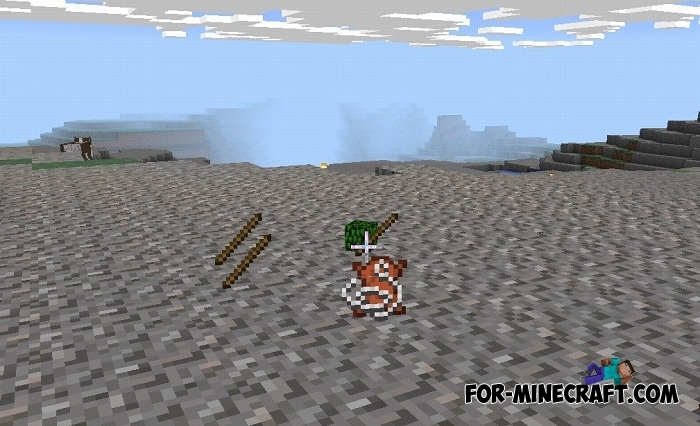 This is not only a new bright ore but also new tools, armor and weapons. Each new element has powerful properties that are indispensable in combat, when mining resources or during normal travel.